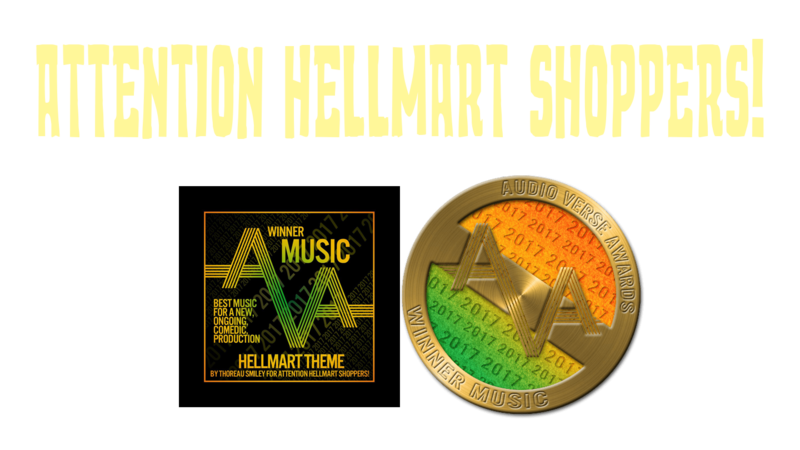 Episode 5: Love Will Tear Us Apart – Part I – Attention HellMart Shoppers! The guys meet Valerie’s fiance, who may not be entirely on the up and up and Chet bakes some cookies. Evil Cookies. Review us on itunes! Follow us on Twitter! Like us on Facebook!